Rosemary Ayitey, MD, offers wellness visits and physicals, sick care, and diagnosis and treatment of various health issues such as high blood pressure and diabetes. 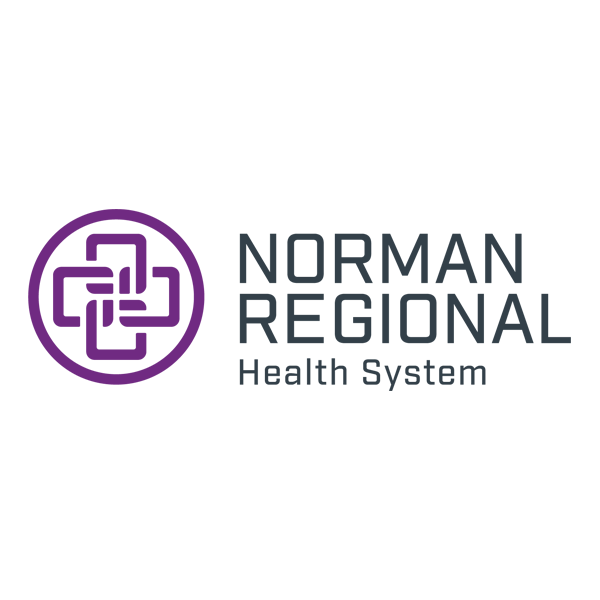 Dr. Ayitey joins the practice of Dr. W. Dean Hinz, Dr. Amanda Wright, and Emilie Fallwell, APRN. 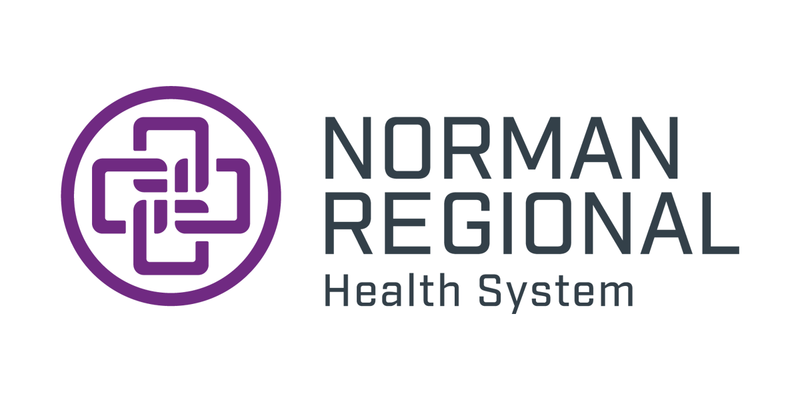 Norman Regional Primary Care – Moore is located inside Norman Regional Moore, located at 700 S. Telephone Rd. in Moore. Call today for an appointment at 405-912-3120.